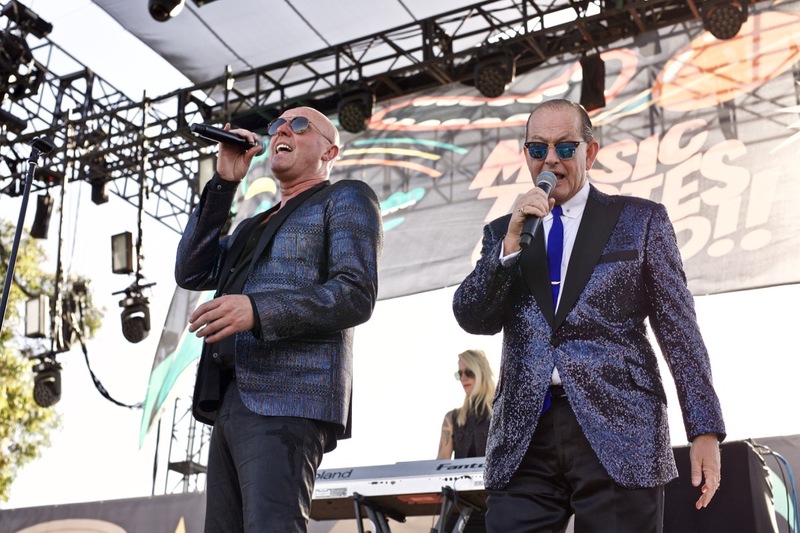 Home > Heaven 17 Brings 80s New Wave Sythn Pop To Music Tastes Good [PHOTOS] > Heaven 17 at Music Tastes Good 2017 9/30/17. Photo by Derrick K. Lee, Esq. (@Methodman13) for www.BlurredCulture.com. Heaven 17 at Music Tastes Good 2017 9/30/17. Photo by Derrick K. Lee, Esq. (@Methodman13) for www.BlurredCulture.com.